Revel in the verdant beauty of the Midwest with Salt Lake City wedding venues that get you out and about in nature. 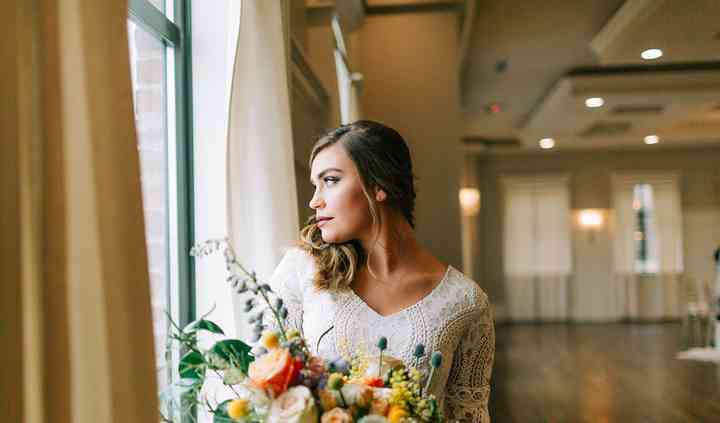 Reception centers and event centers abound, as well, so couples searching for Salt Lake City wedding...Read more venues have tons of indoor and outdoor options in the form of gardens, resorts, lodges and farms. Salt Lake City, Utah, is full of natural wonders, boasting the Great Salt Lake, snowy mountains of the Wasatch Range and more. The city has long been hailed for its surrounding beauty and friendly residents, making it the perfect place to get hitched in the Beehive State. As you begin researching Salt Lake City wedding venues, you'll notice a few trends in what's available. First of all, in a city with so much natural beauty, it's easy to see why loads of lovebirds choose to get hitched outside or somewhere indoors with incredible views. Gardens, arboretums and historic homes with outdoor sections are very popular amongst couples in Salt Lake City. Additionally, there are an abundance of beautiful hotels and banquet halls offering to be the perfect place for a classy affair. No matter where you ultimately decide to get married in Salt Lake City, you should consult your wedding budget before making any choices. On average, couples living near the Great Salt Lake spend between $15,000 and $20,000 on their nuptials. Evaluate your expenses and make decisions that will satisfy both you and your partner. The closest travel hub is the Salt Lake City International Airport, which is conveniently located six miles west of the city. Advise your out of town guests to fly into the airport and taking a rental car for heading toward the city itself. Once in town, you'll note that hotels cost an average of $120 a night. Be proactive and reserve a hotel block if you're expecting lots wedding guests from outside of Salt Lake City. 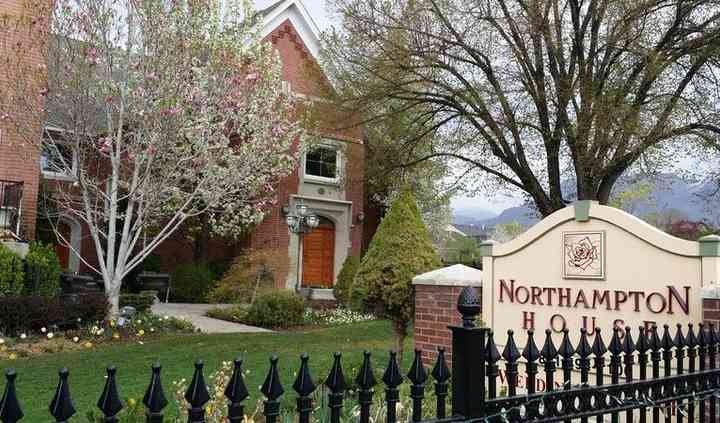 If you or your wedding guests are having a hard time finding accommodation in Salt Lake City, check out Bountiful or West Valley City for additional lodging options. Salt Lake City makes a beautiful backdrop for your Big Day as the area experiences all four seasons. Summers are hot and dry, winters are cold and full of snow and spring and autumn have all their typical characteristics, but both transitional seasons are marked by high levels of rainfall. Due to the city's high elevation, even the hot summer months offer pleasant winds and winters experience cool gusts of wind. No matter when you decide to get married, make sure your venue is equipped with the items needed to make you, your partner and your guests comfortable. 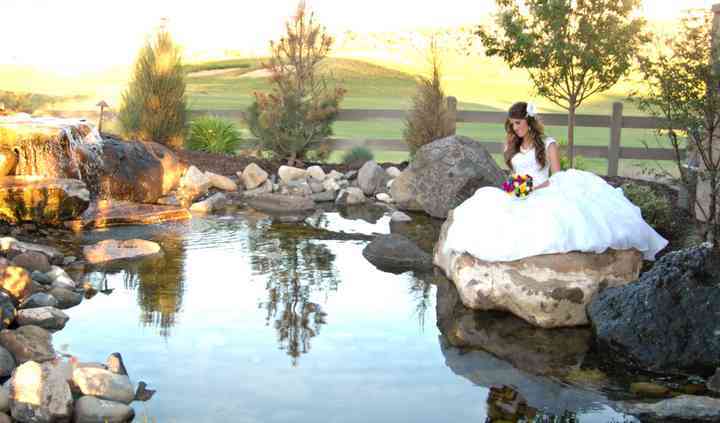 Are you and your loved one dreaming of a picture perfect wedding day near the Great Salt Lake? Let the handling of logistics begin, by utilizing the organizational tools available here on WeddingWire. From helping you find vendors that meet your needs to conceptualizing color schemes, we have all the resources you turn your wedding vision into a reality.